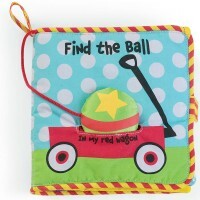 The Sunny Day baby activity book features 6 fabric pages full of colorful tactile developmental activities. 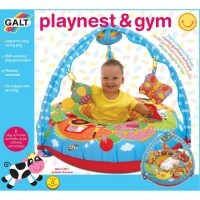 Sunny Day - come and play! 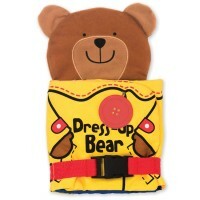 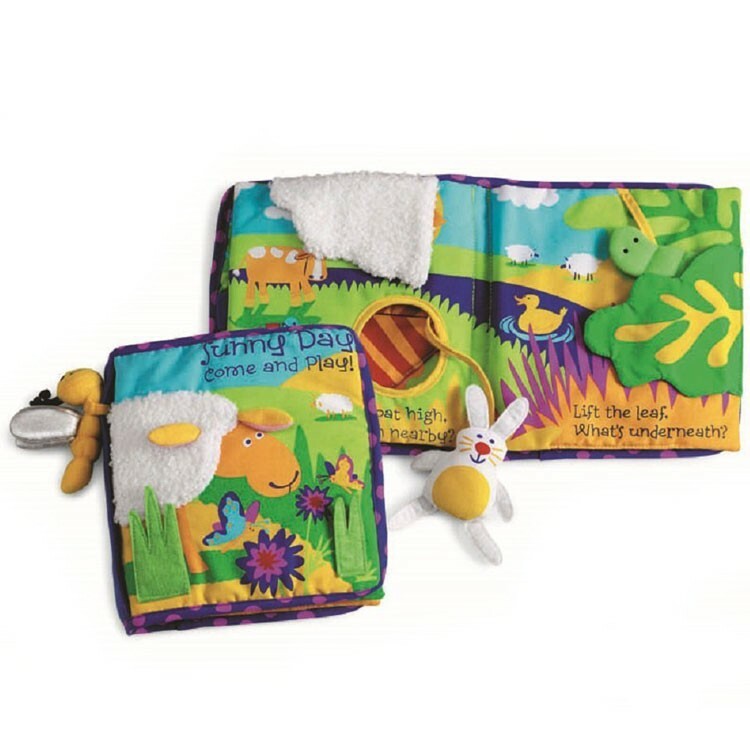 Manhattan Toy's Sunny Day Baby Activity Soft Book is an adorable first book for infants. 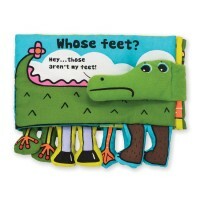 This baby activity book features colorful tactile developmental activities for the little hands and infants' minds. 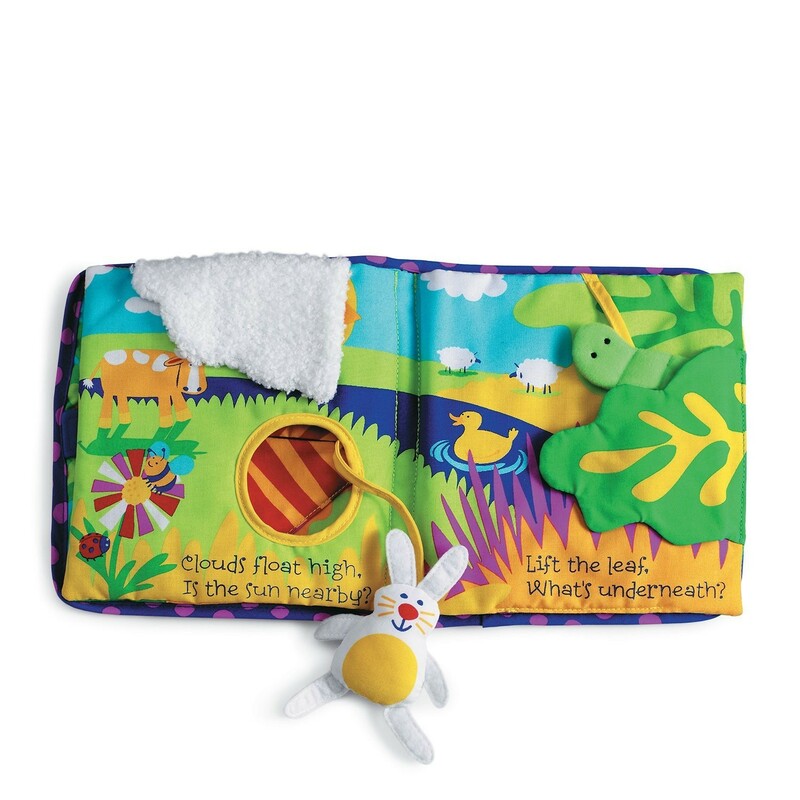 Sunny Day Baby Activity Soft Book offers a 6-pages rhyming story featuring friendly animals, various textures, and small motor activities. 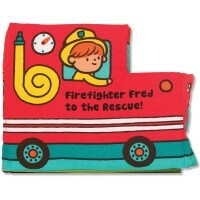 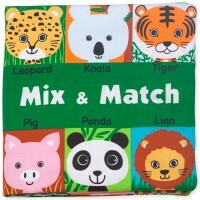 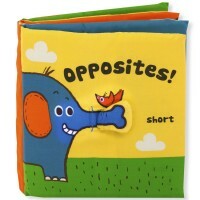 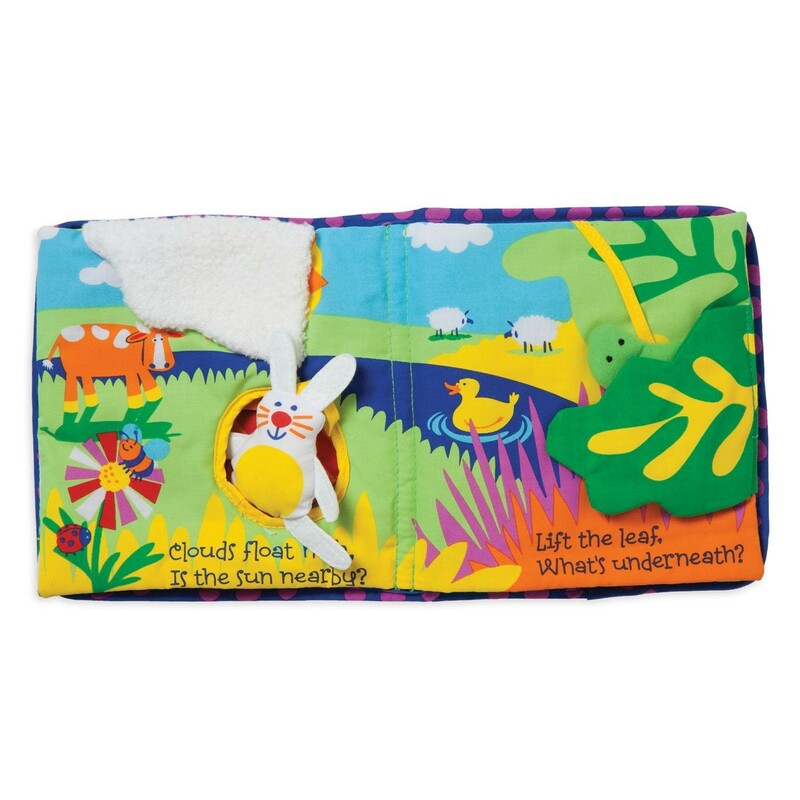 Babies will love to flip through the pages and finding hidden mirror, hopping soft bunny, peek-a-boo friends on every page of this fabric book. 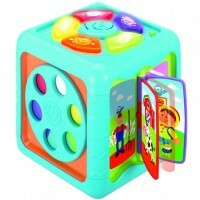 Let's play and get ready for some learning Sunny Day fun! 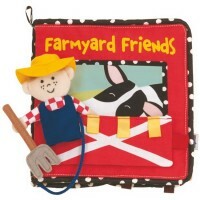 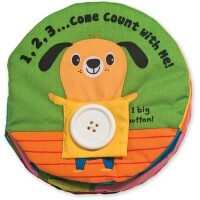 Dimensions of package 1" x 7" x 7"
Write your own review of Sunny Day Baby Activity Soft Book.